If you're looking for some good kids apps to download for your summer holiday travels (or for when you want some peace to eat in a restaurant with your little one or in general to have 5 minutes of quiet time to yourself!) I can really recommend Toca Boca. Back in April we went on a long haul flight and these apps really saved us. They have a wide range of themes from making pizzas (and feeding them to monsters of course) to creating your own band. They are super colourful and non competitive and should keep your little one occupied on a long journey. You can also buy packages of them which I would really recommend. Age range is 3 - 8 years but Finn has loved these since he was 2. The other apps we love are by Bamba Town, designed to stimulate imagination and creativity they are suitable for age 2+. We especially love the Pizza making and Airport apps. 1. 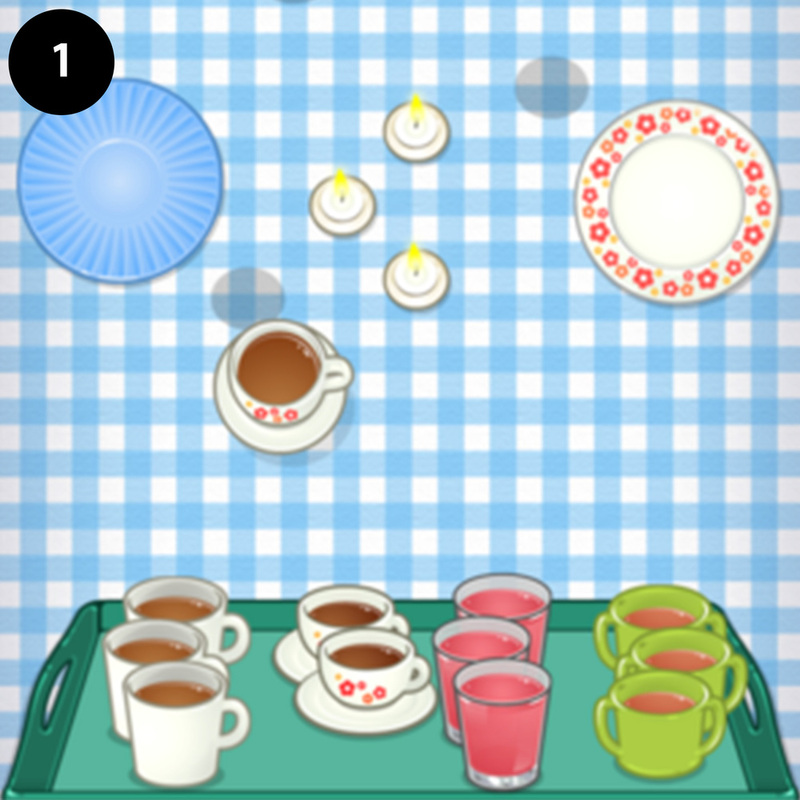 Toca Tea Party Host you own tea party - everything from lighting the candles to serving cakes and even washing the dishes, nice touches include putting the retro radio on whilst you eat your donut. 2. Toca Kitchen 2 Cook up some weird dishes - you can deep fry, chop or even blend some unusual combinations to feed to your guests, including this monster. 3 & 4. Bamba Pizza Be your own pizza chef. 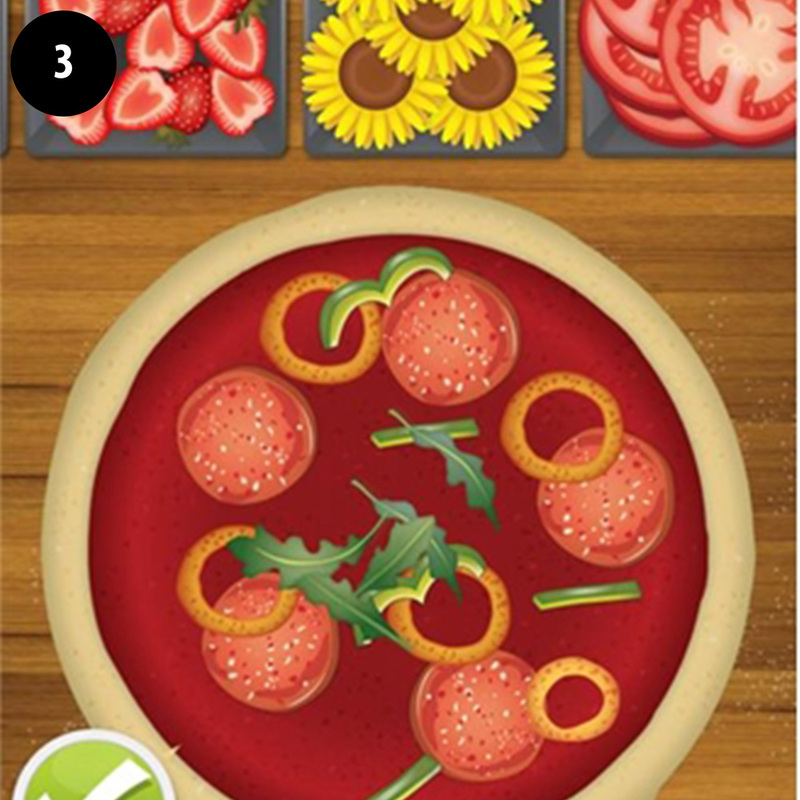 Great imaginary play - roll out and toss the dough then add some bizarre topping options of your choice before cooking and serving. 5. Bamba Airport Choose who gets to go on holiday, serve them airplane food, stamp their passports and help them with their luggage. A great one for familiarising kids with airport activity. 6. Bamba Farm Shear the sheep, wash the animals or feed the chickens - everyone loves a farm animal. Another great company is Sago Mini, aimed at slightly younger kids, it's a sister company to Toca Boca. They have very sweet, fun graphics and are play experiences that help create a sense of mastery and ownership. Play Sago Mini Pet Cafe - each animal has a different activity. Or how about Sago Mini Roadtrip - select a vehicle and hit the road with Jinja the cat. Lastly a new addition in our house is Monster Mingle (which my talented husband did the sound design for), it's the latest addition from developer Cowly Owl. Get creative and build your own monster to swim, walk and fly with this fun, creative app. There are lots of body parts to be found - Finn just seemed to know exactly what to do! Of course the old classics such as Peppa Pig and Cbeebies are also great to download. What apps and distractions would you recommend for travelling with children?